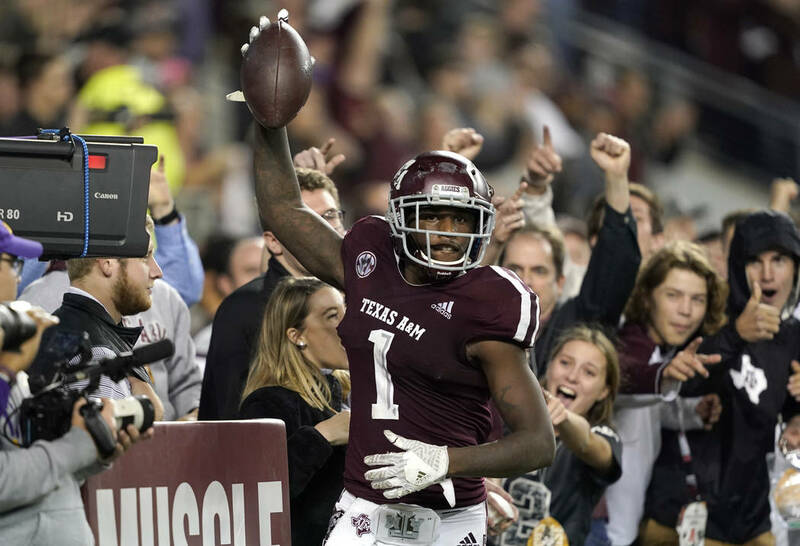 Kellen Mond’s 2-point conversion pass to Kendrick Rogers in the seventh overtime gave Texas A&M a 74-72 victory over No. 8 LSU on Saturday night in a game that tied the NCAA record for most overtimes in an FBS game. 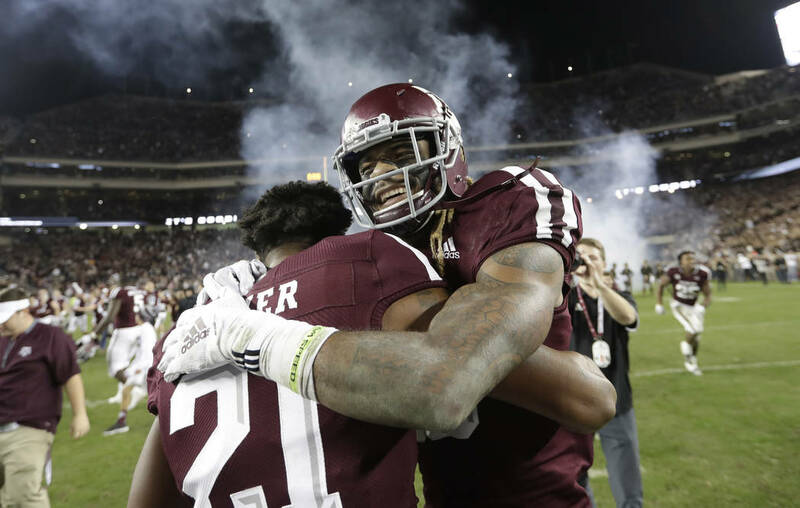 COLLEGE STATION, Texas — Kellen Mond’s 2-point conversion pass to Kendrick Rogers in the seventh overtime gave Texas A&M a 74-72 victory over No. 8 LSU on Saturday night in a game that tied the NCAA record for most overtimes in an FBS game. The 74 points LSU allowed are the most ever given up by a ranked team, eclipsing the 73 No. 24 Fresno State gave up to Northern Illinois on Oct. 6, 1990. 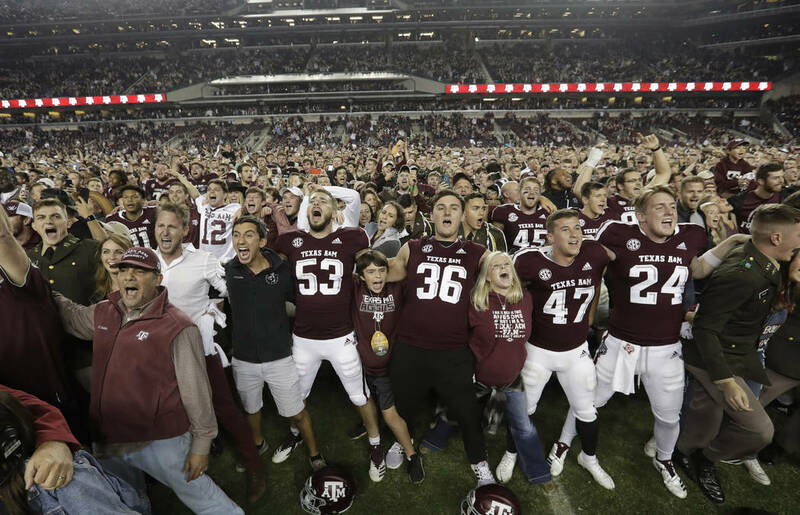 The 146 combined points are the most in NCAA history in an overtime game involving a ranked team and the game was the first seven overtime game involving a ranked team. 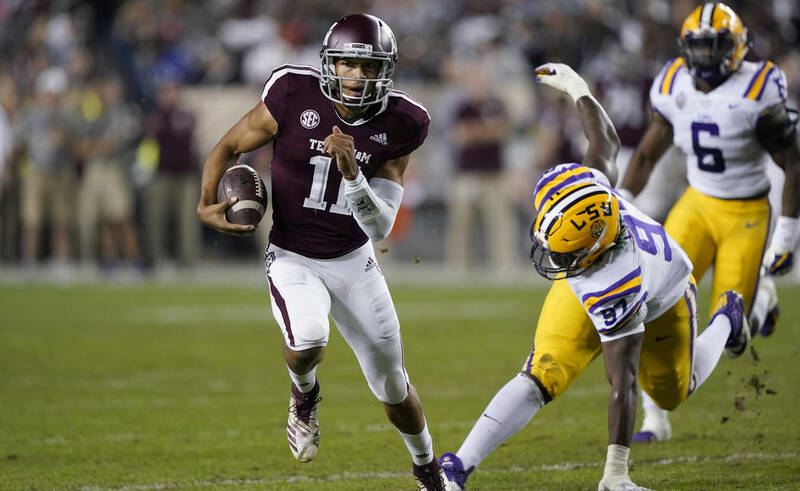 Burrow threw for three touchdowns and ran for three more as the Tigers were denied their first 10-win regular season since 2012 and likely knocked out of contention for a New Year’s Day bowl game. 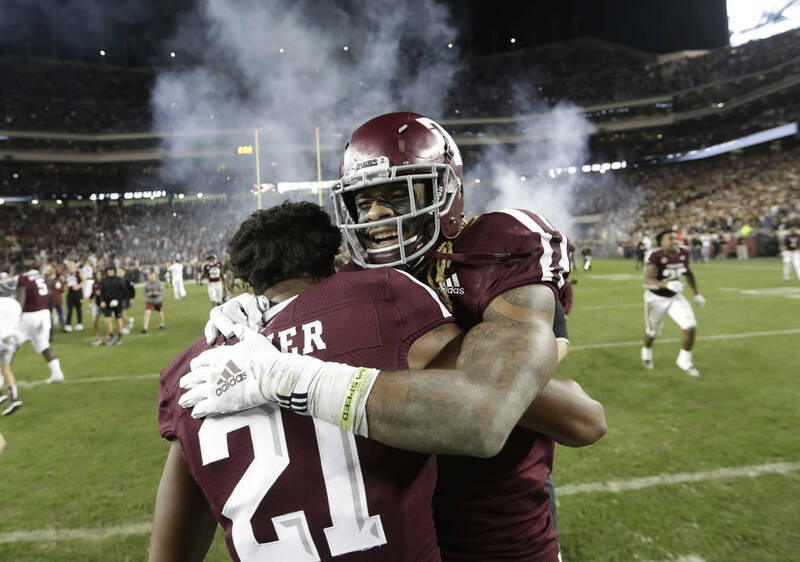 Mond found Davis on a 19-yard touchdown pass on the last play of regulation to send it to OT.